A Charity Initiative in aid of Great Ormond Street Hospital | Oh My Gosh! Do you want to embark on a great adventure that tests your endurance and raises money for a fantastic cause? Then join our plucky peloton and hit the road as we travel 90 miles from the sunny shores of Southend to the brilliant beaches of Brighton. Get ready, grab your cycling gear and help us raise a target total of £30,000 towards the Oh My GOSH! annual target of £60,000 for 2019! Oh My Gosh! is a charity initiative in Essex which holds fundraising events in aid of Great Ormond Street Hospital and other charitable causes. Every day, children with complex illnesses and their families arrive at Great Ormond Street to receive life-changing treatments and amazing care. It’s our aim to contribute as much as we can to the continued delivery of world-class care and support for the children of GOSH. Our support enables us to help GOSH fund pioneering research, develop advanced medical equipment, support families, fund rebuilding and refurbishment, and ultimately, give new hope to the lives of thousands of poorly children. If you’d like to join us or hear about what we do, register to receive email alerts on the latest Oh My Gosh! events, challenges or news. BEN NEVIS CHALLENGE 2018 SUMMIT TO BE PROUD OF! On 7th-9th September, our intrepid team took part in our longest, toughest and tallest challenge yet: trekking up the highest peak in the British Isles, Ben Nevis. Happily, all 32 participants made it up and down, albeit a little battered and blistered, and as a result managed to contribute £33,172, towards the amazing £59,000 total that OMG! raised for Great Ormond Street Hospital in 2018. Thank you so much to all of the participants and donors – everyone at OMG! is incredibly grateful and proud of what the 2018 challenge was able to achieve for this fantastic cause. As part of our ongoing effort to raise money for the children of Great Ormond Street Hospital and other great causes, we’re also grateful to receive the support of schools across Essex who take part in our Oh My Gosh! non-school uniform days. 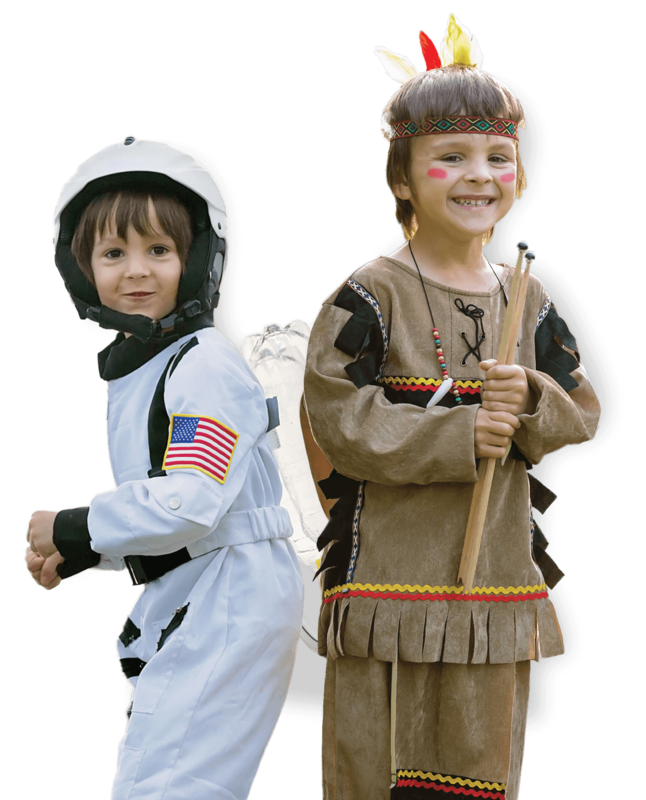 Whether it’s a band of Indians or a spaceship full of astronauts, the day encourages kids to don their most daring fancy dress outfits and wow their friends whilst also raising awareness and funds for our great causes! If your school is interested in fundraising for GOSH, register to find out more!